What will $1,200 rent you in Washington Square, right now? Curious just how far your dollar goes in Washington Square? According to Walk Score, this Philadelphia neighborhood is extremely walkable, is very bikeable and boasts excellent transit options. Data from rental site Zumper shows that the median rent for a one bedroom in Washington Square is currently hovering around $1,425. Listed at $1,200/month, this one-bedroom, one-bathroom townhouse is located at 923 Spruce St., #1R. In the unit, you can anticipate hardwood floors, a dishwasher and air conditioning. Building amenities include on-site laundry and storage. Cats and dogs are not welcome. There isn't a leasing fee associated with this rental. Next, there's this studio unit situated at 1324 Locust St., #918. It's listed for $1,195/month for its 400 square feet of space. In the furnished single-family home, there are hardwood floors, plenty of closet space and recessed lighting. When it comes to building amenities, expect on-site laundry, a swimming pool and storage space. Animals are not allowed. The rental doesn't require a leasing fee. Next, check out this 500-square-foot studio unit that's located at 1218 Walnut St., #1004. It's also listed for $1,195/month. In the unit, you'll get hardwood floors, a bay window and air conditioning. The building features on-site laundry and secured entry. Luckily for pet owners, both dogs and cats are welcome. Located at 319 S. 13th St., here's a 680-square-foot one-bedroom, one-bathroom that's listed for $1,195/month. 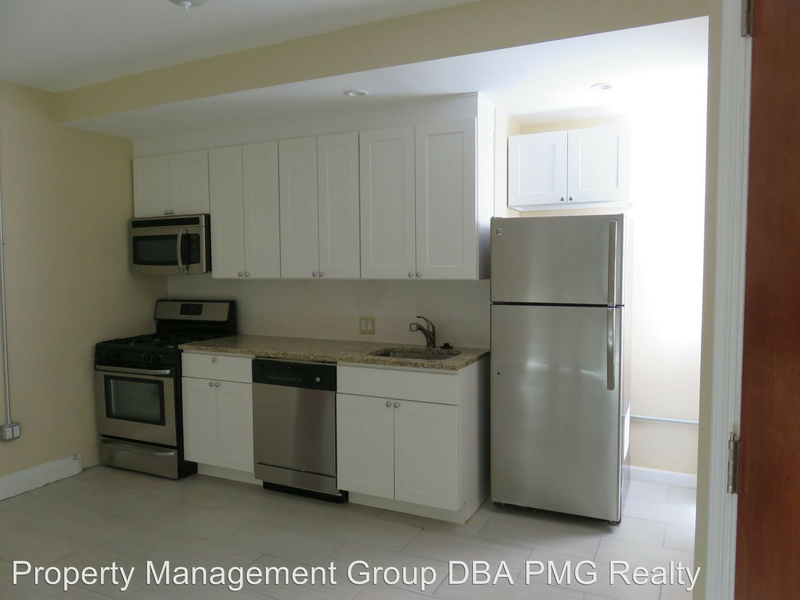 In the apartment, you can anticipate hardwood floors, a dishwasher and stainless steel appliances. The building offers on-site laundry. Pets are not welcome. There's no leasing fee required for this rental. Listed at $1,150/month, this one-bedroom, one-bathroom unit is located at 1229 Chestnut St., #617. Inside, expect air conditioning and cabinet spac. Amenities offered in the building include on-site laundry, a fitness center and on-site management. Attention, cat owners: your kitty is welcome here.